This article documents how to disable Vizit's cache for Essential and Instant Previews. 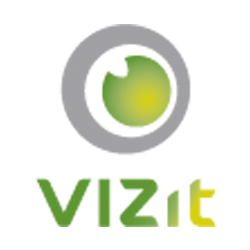 Cache plays a vital role in the overall performance of Vizit. Disabling the cache should only be done when required. One example where disabling the cache is necessary is when developing an IPdfConverter plugin. Without disabling the cache, any changes made to your custom plugin may not be reflected in the displayed documents.